If you look at what you have in life, you’ll always have more. If you look at what you don’t have in life, you’ll never have enough. 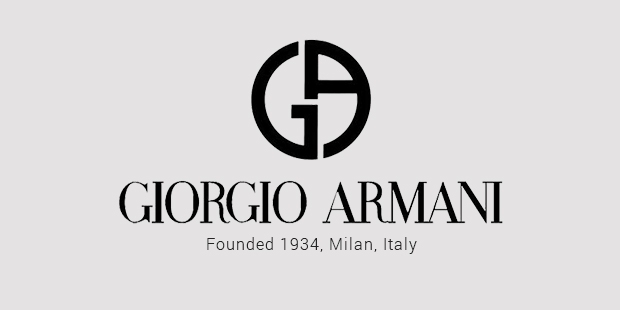 Georgio Armani S.p.A is a popular fashion house founded by Georgio Armani. The company designs, manufactures and distributes products in watches, accessories, clothing, etc. All the products of the company are sold under different sub-labels. Some of the sub-labels are Georgio Armani, Emporio Armani, Armani Junior, etc. Armani is the most prestigious brand in the world. The brand also collaborated with Emaar Properties, a chain of hotels and resorts in Paris, New York, Los Angeles, Tokyo, Milan, etc. Georgio Armani has a range of cafes also all across the world. Armani is a world class brand that specializes in men’s and women’s clothing and accessories. Armani’s perfumes and cosmetics are also world famous. Another sub-label of Armani, Emporio Armani is a brand that specializes in clothing and accessories. This brand has always focused on high end trend and style in clothing. This sub-label is personally designed by Georgio Armani. The collection of this brand can be seen every year at the Milan fashion week. Other sub-labels of Armani can also be seen there. Many big celebrities have appeared in the show. Some of them are David Beckham with his wife Victoria Beckham, football star Cristiano Ronaldo, etc. Armani also has collaboration with Reebok and this collaboration creates fashion shows. The label used for this branding is EA7. Emporio Armani collection can be found in many boutiques of this brand available in London, Seoul, Cape Town, Zurich, Milan, Santa Monica and many other different parts of the world. Another sub-label of Armani is Armani Collezioni. This is the more expensive collection than the Armani Jeans, but not more expensive than Georgio Armani. The collection of Armani Collezioni is a more elegant and decent style of clothing. Armani Jeans is a collection of stylish denims. The collection was created in 1981. The collection is mostly available in departmental stores. There are around 15 stores where this collection is available. Armani Junior is a collection for children. It is one of the luxury brands for children. 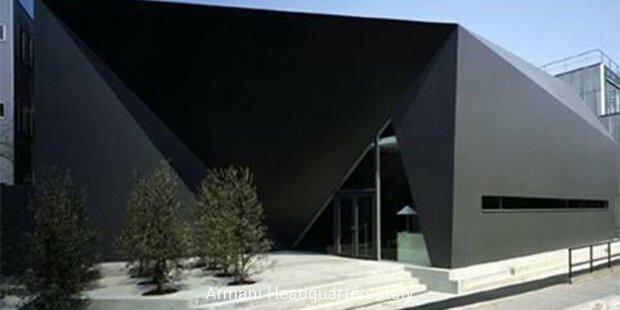 Armani/Casa is another high end collection of Armani group. The collection features linens, lamps and other household things. There are 40 boutiques available with this collection. Armani cosmetics are also famous worldwide. The cosmetics are sold with the luxury division of L’Oreal. Fine dining is also one of the industries of Armani. There are around 14 cafes with this brand. Armani Dolci provides to confectioners all over the world. There are Armani hotels and restaurants as well. 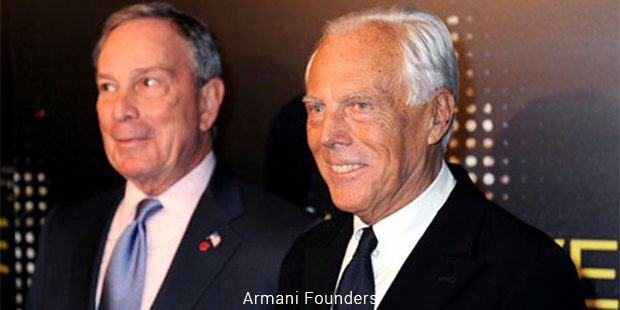 The Armani group and the Emmar properties signed a contract in the year 2005. The contract is to build luxury hotels and resorts under the name Armani. One of their hotels is located in the Burj Khalifa of Dubai. This hotel was opened in the year 2010.